This powerful 8-CD teaching series was developed to give us a Catholic perspective on the last days. We discover: What Jesus really taught about the last days, What will happen before Christ's second coming, The truth about rapture the anti-Christ and the final tribulation, the role Jerusalem plays in the end times, who is the whore of Babylon, the meaning of the beast and the mark of the beast and what the sacred liturgy teaches us about Christ's coming. 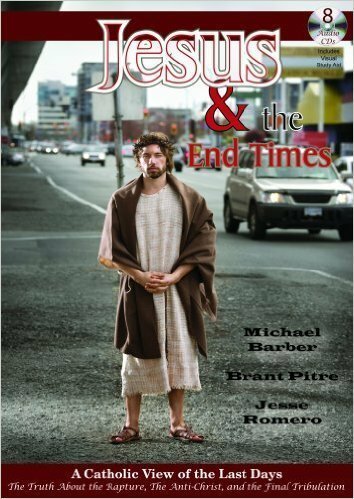 Share In this fascinating CD series, three renowned Catholic speakers (Michael Barber, Dr. Brant Pitre and Jesse Romero) present the Biblical evidence and Church teachings on the subject of the Revelation and End Times.